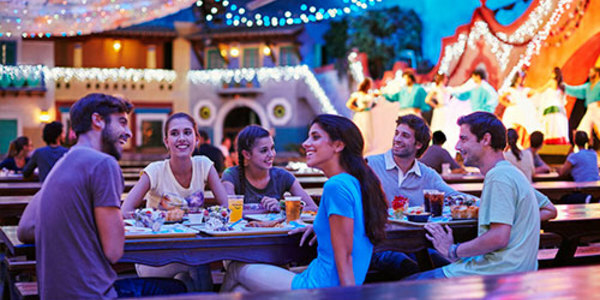 Products from the Mediterranean to pair with an extensive wine list, especially compiled by the Bodegas Torres for PortAventura World. 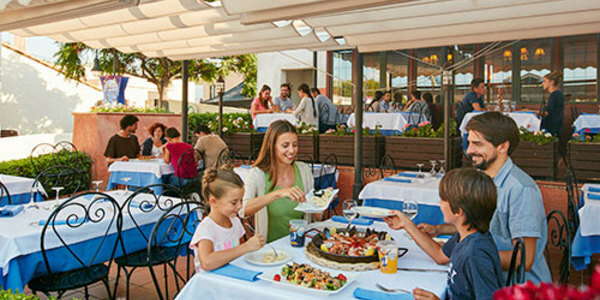 The grand Racó de Mar terrace offers diners a relaxed atmosphere and the best flavours of the Mediterranean. 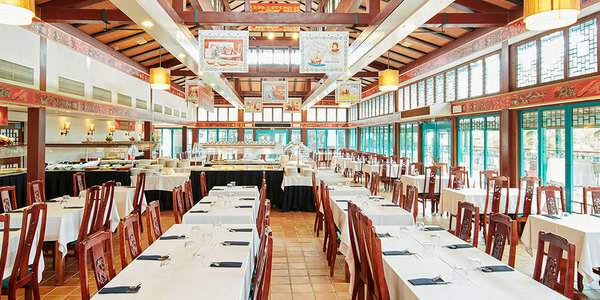 Come to Café Saula to sample our exquisite coffee and cakes. 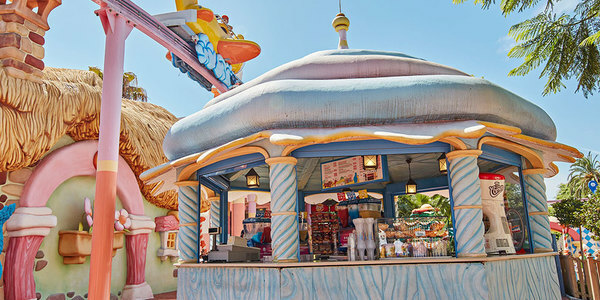 We also serve sandwiches and pizza! 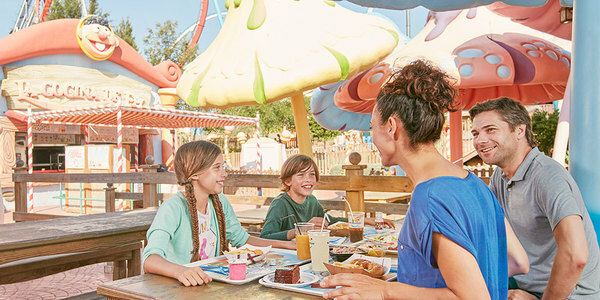 For those who don't want to miss a single moment of the excitement, Mediterrània has several food outlets offering a wide selection to choose from. 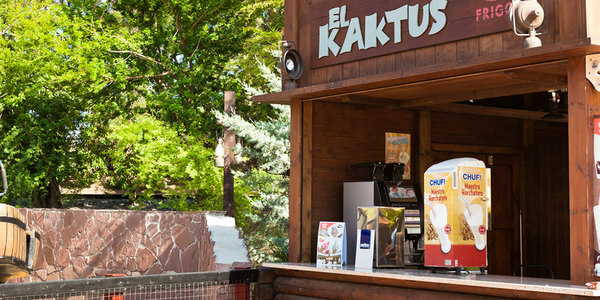 Here at Polynesia PortAventura, we know that there are people that just never stop; that's why we have set up various snack bars around the park to let you get on with your day without being interrupted. 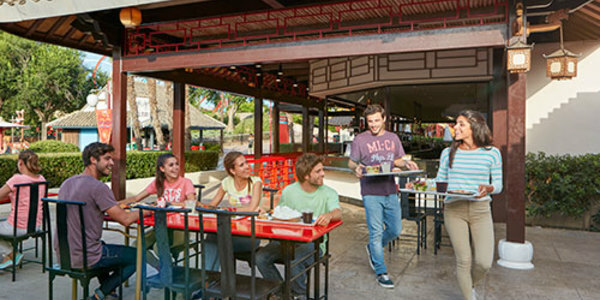 At the Buffet Marco Polo you will feel like a real explorer as you try a myriad of different and delicious dishes from all over the world. 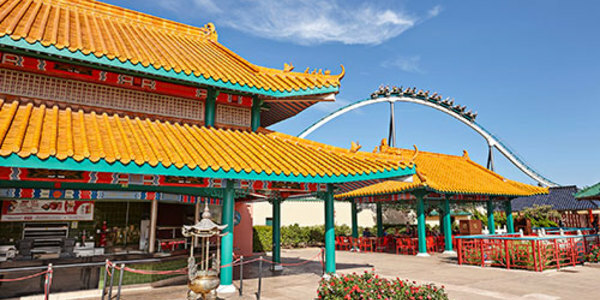 Only at the Sichuan restaurant in PortAventura can you sample the best of Chinese cuisine. 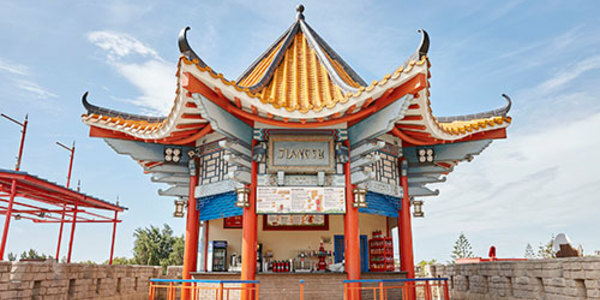 Let yourself be seduced by the typical flavors of China’s gastronomy with a wok show-cooking (noodles made to your taste, kebabs, spring rolls, etc.) 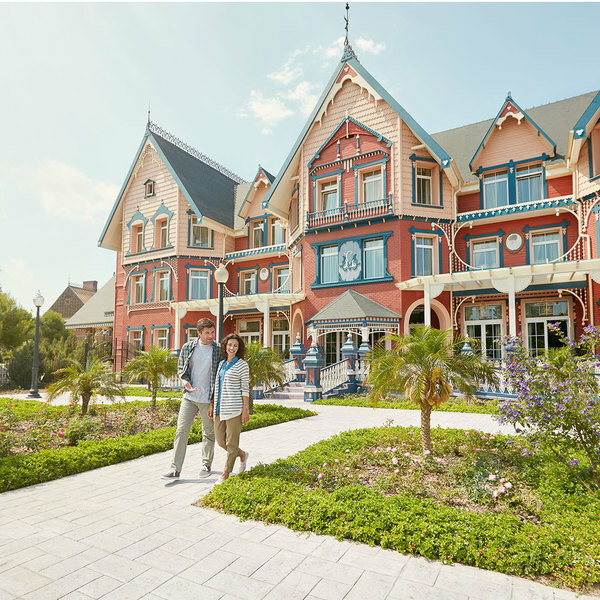 while you take in magnificent views of the main square. 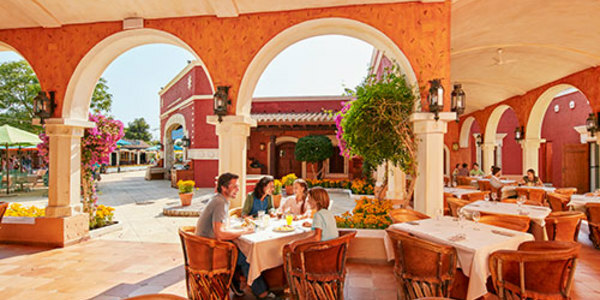 Amidst the plants and fountains of the post-colonial patio of La Hacienda El Charro, choose from an exquisite selection of traditional dishes of delicious Mexican cuisine. 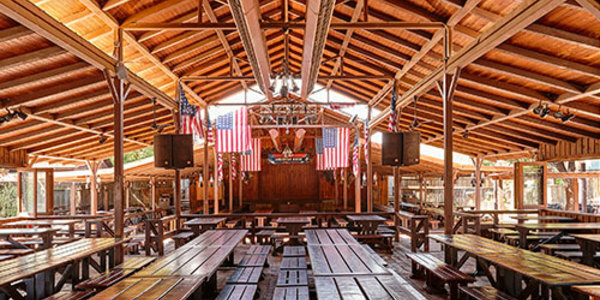 Come and join a real open-air party set in a post-colonial Mexican plaza and try delicious nachos with guacamole, burritos and a good bowl of chili con carne. 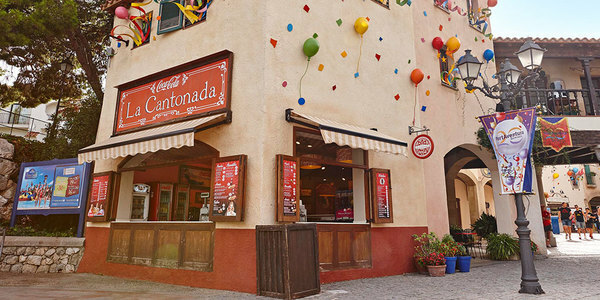 Recharge without missing a moment of the action at any of the multiple snack bars in PortAventura Resort. 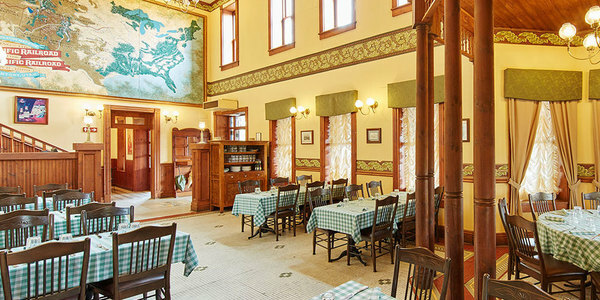 The best home-cooked American food made by Madame Lilie awaits you at The Iron Horse restaurant. 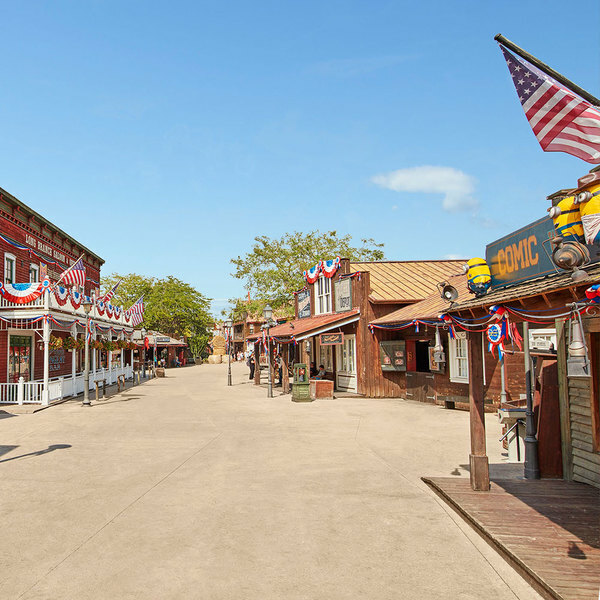 Famous throughout the Far West! 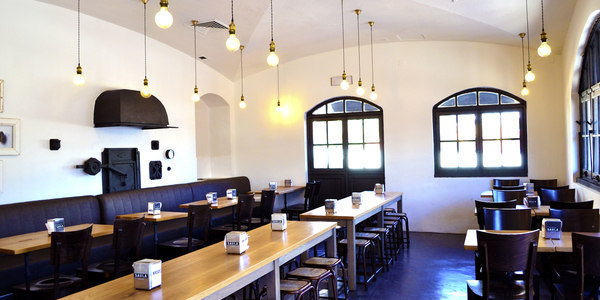 Salads, pasta and delicious freshly-made pizzas are waiting for you in the kitchen of old Jeremias’ restaurant. 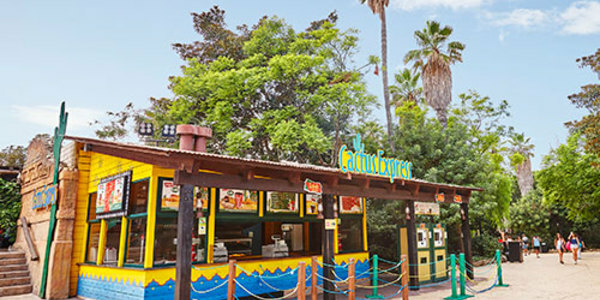 Enter La Cocina de Epi and enjoy a lovely meal in the park’s most colourful area. 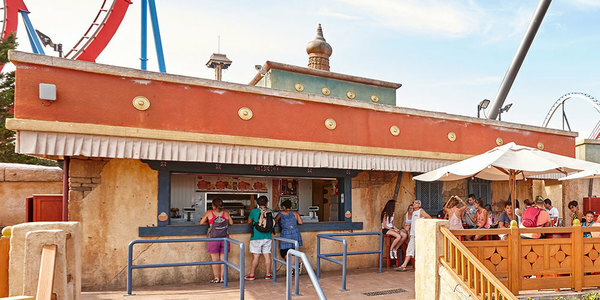 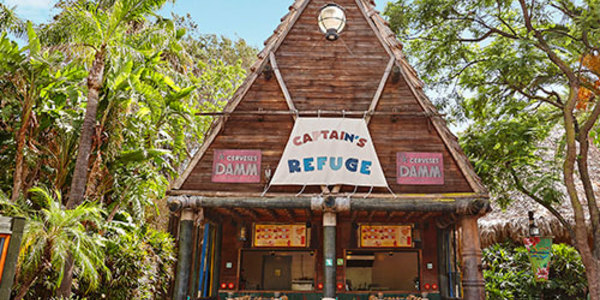 In addition to the great restaurants in PortAventura, in the SésamoAventura area you'll find another snack bar where you can refuel whilst still enjoying the attractions. 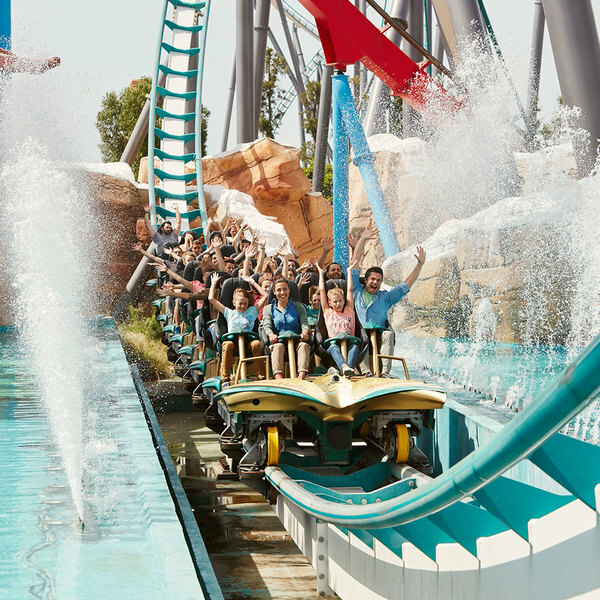 Discover all the rides of PortAventura Park. 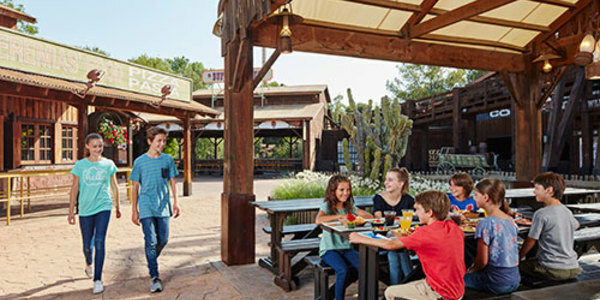 Live the complete authentic PortAventura World experience and stay in one of our great 4- and 5-star hotels. 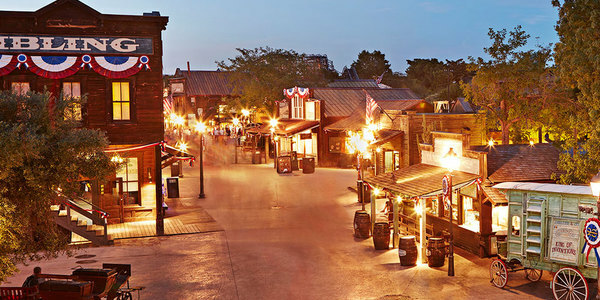 Remember your experience forever by taking home a unique souvenir from one of our shops.